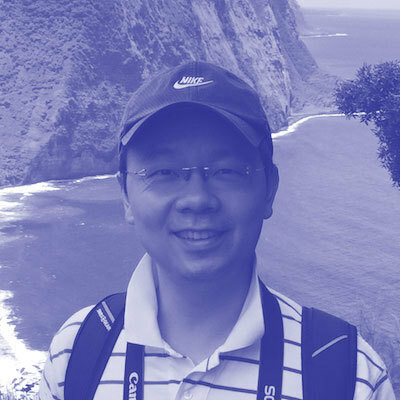 Jianxia Chen is committer and PMC member of Apache Geode. He enjoys working on open source software. He received his PhD from the University of Georgia in 2011. His hobbies include hiking and traveling.